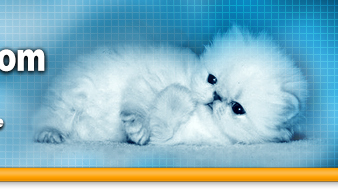 Sandra lives on the "French Riviera" where she breeds solid and bicolor Persians. She fell in love with cats as a child, and then with the sweet temperament of Persians when visiting her first cat show. 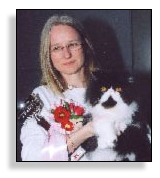 She started breeding solid Persians in 1991. She now also breeds bicolors with the addition of several precious "Sugarspun" kitties to her cattery. Her cattery is small as she wants to keep her cats as "part of the family". She has also begun Judging Training, a challenge which is time consuming but that she follows with her usual passion. 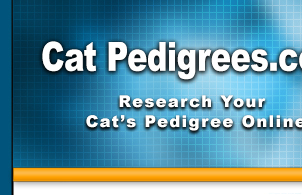 Although her database is currently small, it is actively growing and includes many European cats.